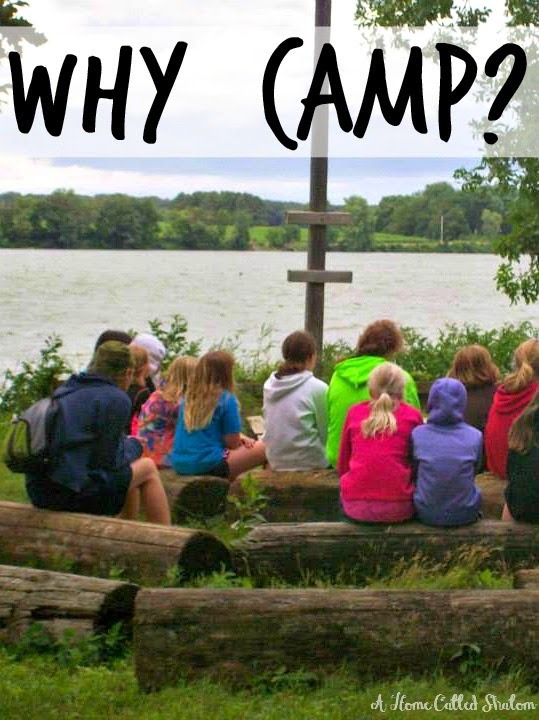 Why Camp? | The Speckled Goat: Why Camp? I never got to go to camp as a kid... It looks like so much fun!!! It's definitely a lot of fun, Elise! =) You should see if there are any family camps in your area- grown ups need camp, too! Camp wasn't really a thing where I grew up but it's so huge in the US! Once my kids are a bit older I will definitely be sending them :) Oh and the family one sounds fun too! Yeah, it does seem to be a big thing in the US! Thanks for you guest post! My oldest two are getting excited about going to summer camp in July--and saving money (I make them pay for some of it!) I am sure you are getting excited for your busy season too! Thank you for allowing me to guest post! I think it's such a great idea to have your kids involved in paying for camp- what a great way to instill the value of work and of money! My oldest went for the first time two years ago. Last year we traveled pretty far to go to camp and she is still talking about it nearly a year later. :) I never went to camp as a kid. My oldest never had the chance becasuse of her health but my youngest two just came to me asking if they could go to camp. Your words make me smile. :) I am heading over to read them at Creative Kids.